Dowie's Place: Todays Daily Dose of FREE Books!! I pray that Monday is treating you all well?? Here is a pick me up!! FREE books!! Go grab them while you can, as the prices are FREE at the time of posting but these may change at any time. If you like them, head over to Amazon and Goodreads and leave an honest review! something naughty under Mr. Nolan's bed, their strict, repressive upbringing makes it all the more exciting as they begin their sexual experimentation. 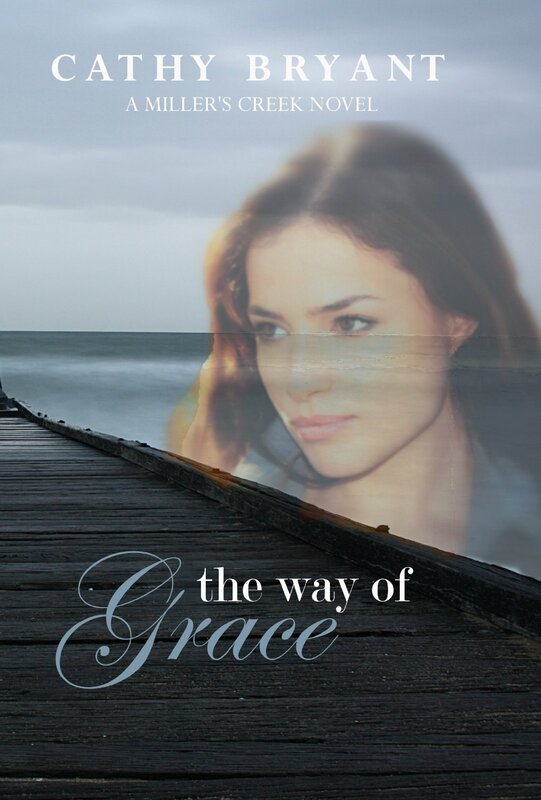 Leah's exploration presses deeper, and eventually she finds herself in love for the first time, torn between her best friend and her best friend's father. How to have a Beautiful Wedding . . . and Save money! Discover industry secrets, learn how to plan, organize and budget - everything from start to finish! This covers it all - including well-kept industry secrets & tips! 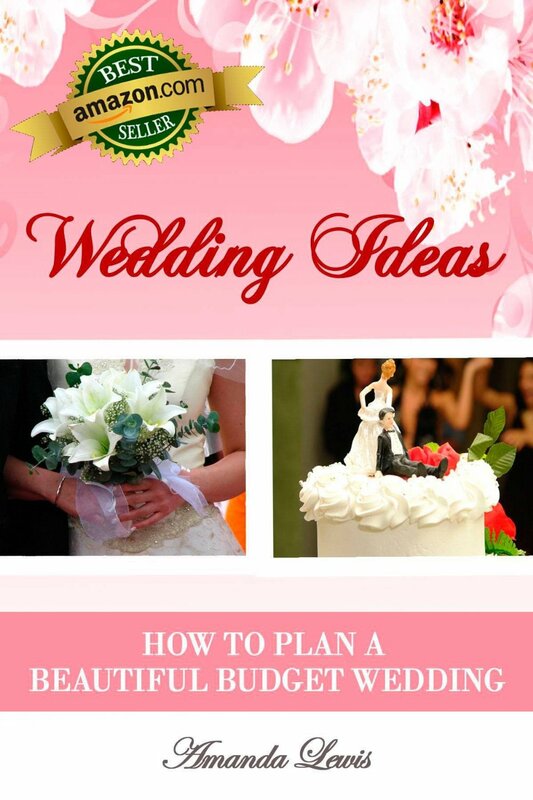 Learn how to SAVE THOUSANDS of dollars on a Beautiful wedding! BONUS - Free Links in the book - Two Free digital books - More Tips & Check Lists to download. More ways to help you SAVE! What if your race held the key to mankind's future? Descended from the race of Guardians, Turen's people have survived the last two hundred years, quarantined and isolated. Living in secrecy with no mates and no offspring, they fail to deliver on their ability to replenish and heal human souls through the birth of their Guardian children. 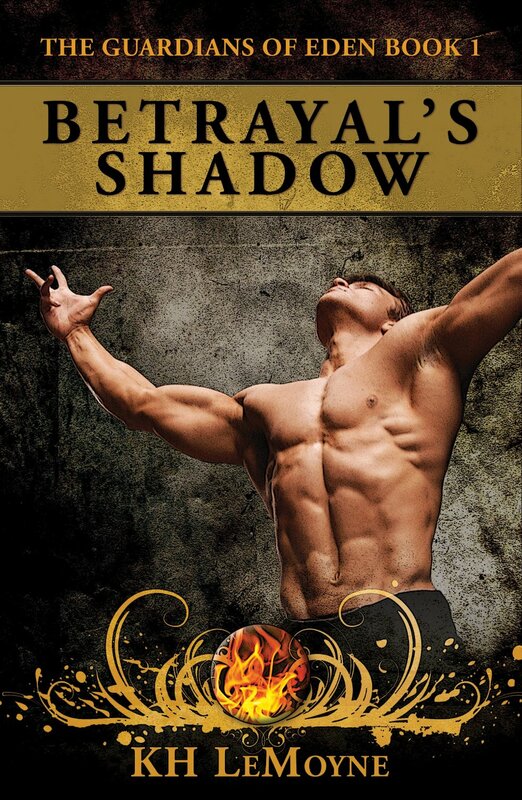 Risking his life, Turen chooses capture at the hands of a comrade-turned-enemy to seek answers to change the future. Mia Bowman has no knowledge of the secret Guardian race. Yet, her uncontrollable, nocturnal summons to Turen's prison cell and her strong sense of justice leave her with little choice but to help him. She can heed his warning and stay clear of his people's problems or she can ferret out the lies and unravel an ancient tale of murder and deceit. It will take an ultimate sacrifice to stop the unexpected evil and reverse a fatal ending to the Guardian line. A race of beings created in a Sanctum at the far edge of Eden. Co-existing with mankind, they safeguarded human souls and the promise of eternity--until a virus killed all over the age of eighteen. The surviving children fled to the Sanctum for protection, children raising children without the full legacy of their history and knowledge. Two hundred years of solitude have produced a race of semi-immortals fortified with powers and intellect but lacking the mates who will make them whole and allow them to fulfill their covenant with mankind. 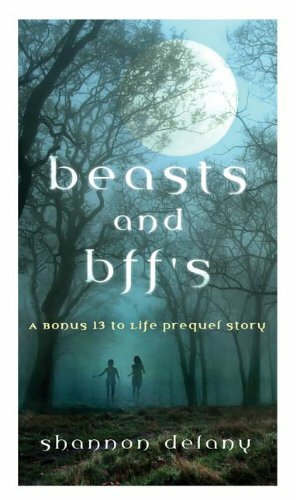 "Beasts and BFFs" is a bonus 13 to Life prequel story from bestselling author Shannon Delany. Meet Jessie Gillmansen as she realizes that things might not be what they seem in the town of Junction. All Jessie wants is to avoid more change … but she has no idea what’s about to come her way.